I look forward to seeing all your posts each week, and am excited to see what kind of festive posts will turn up this week. It really is a highlight of my week to host this gathering. 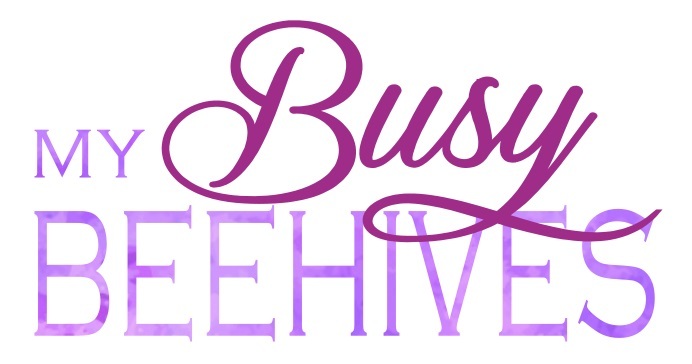 Thanks for sharing all your creative projects and please remember that I repost and repin your link-ups and I also try to comment on as many of them as time allows. Please help me out by browsing through the other link-ups; consider commenting on your favorites and bring a smile to each other's day! Across the Boulevard shared a recipe for Crock Pot Hot Cocoa. 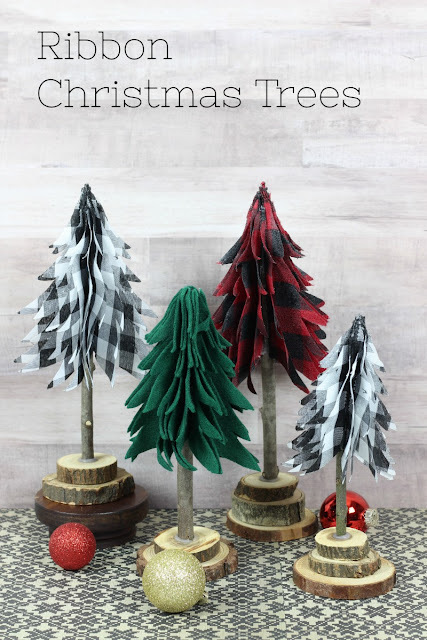 My Husband Has Too Many Hobbies made these Ribbon Christmas Trees. 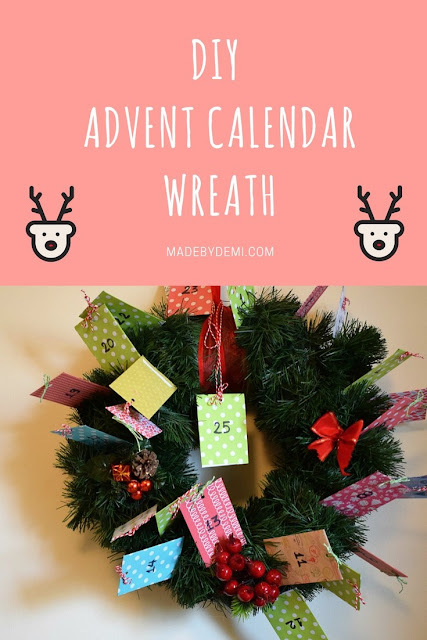 Made by Demi created this DIY Advent Calendar Wreath. 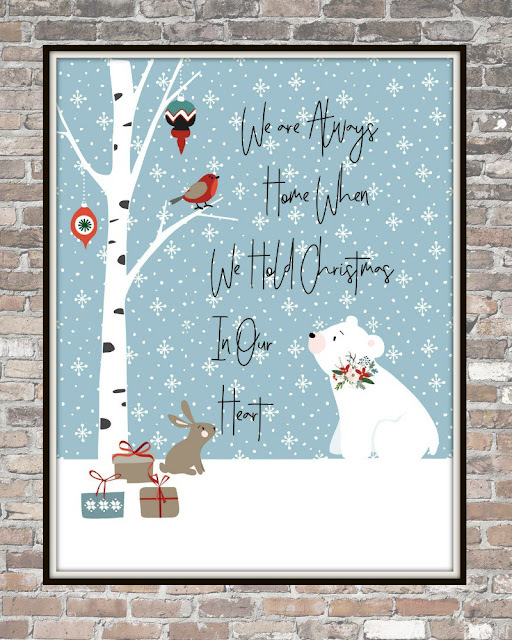 Blowing Away Out West designed these fun Christmas Forest Friends Printables. 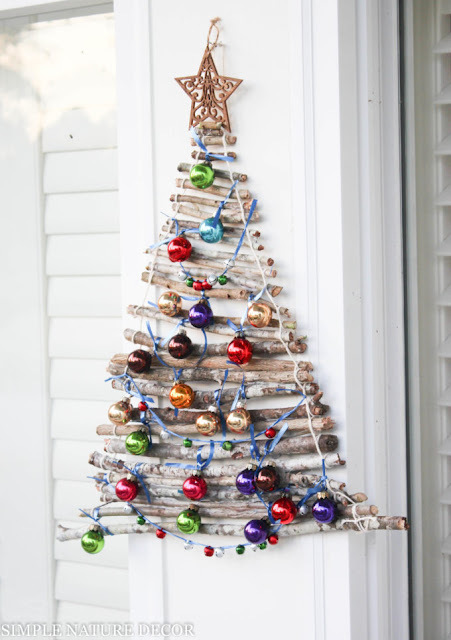 Simple Nature Decor shared this DIY Christmas Tree Craft. 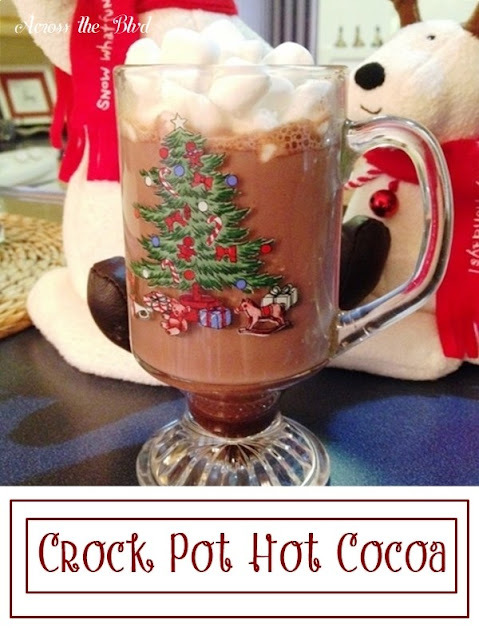 Thanks for the party, Julie and thanks so much for featuring my Crock Pot Hot Cocoa! Hope you have a great week! Thanks for the party Julie! 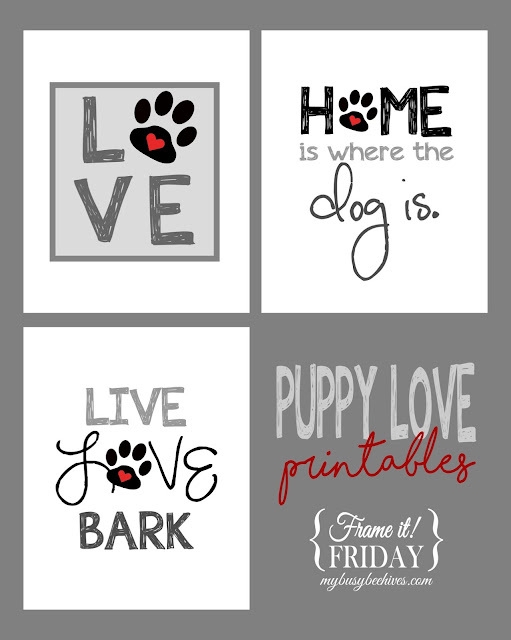 I love visiting and finding new ideas each week! Hi Julie, Thanks for the Party! Happy December! Thank you Julie so much for hosting and featuring my advent calendar wreath!! Have a great week! !